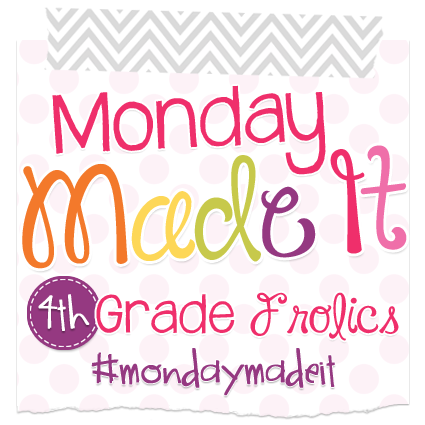 I'm so excited to be linking up with Tara at 4th Grade Frolics for her Monday Made It. My "made its" aren't teaching related (it's too early in the summer for that!). I've been using my Silhouette Cameo a lot this summer to make gifts for others. Hope you're enjoying your summer!! Love those cups...and your vacation sounds like it will be a blast! Just bought one of those cups for my husband...wonder if he'll let me try something on the Cameo? I LOVE those buckets! Aren't you clever!!!!!!!! A cameo is on my wish list! Those buckets are so adorable! Have a safe and relaxing trip! The buckets are AWESOME!!! What great gifts! 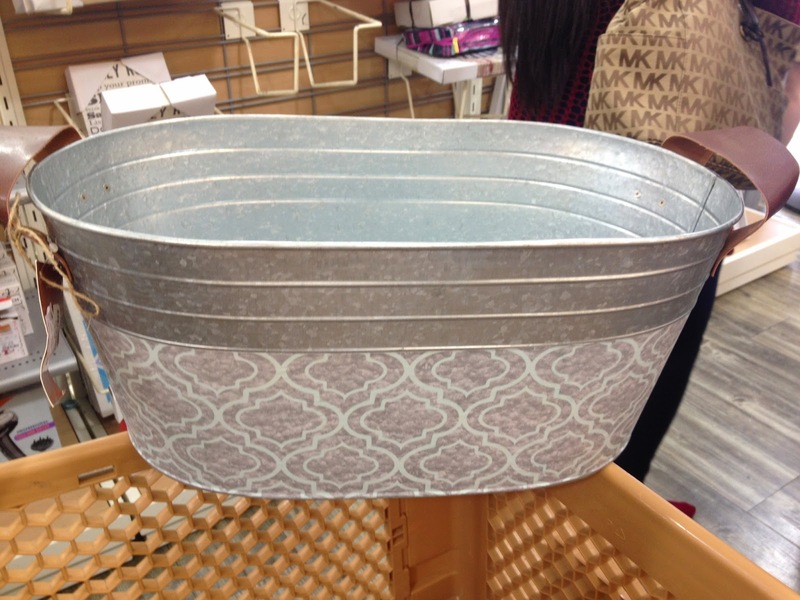 I love the buckets! What a great gift idea for friends! I asked for a cameo for Christmas...Will I love it? Im afraid once I get started I won't be able to stop! Clipboards and Glue and Putty, Oh My! What do you use in your writing workstation? Five for Friday... it's been a long time!